Apparently, Affleck was originally slated to co-write the script for The Batman with former DC Entertainment president Geoff Johns, while also directing and starring as the title character. Okay, so its official, Ben Affleck will no longer be Batman. Reportedly Ben Affleck is officially out for Warner Bros.' upcoming superhero movie The Batman, a project Affleck was once set to star in, write and direct. 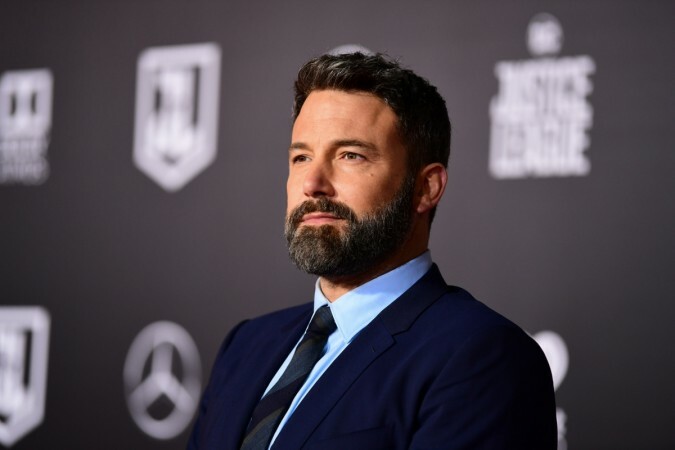 There had been rumours for months that Affleck was leaving the franchise, but now Deadline reports that The Batman will focus on a 'younger Bruce Wayne.' Reportedly Affleck made his DC Extended Universe (DCEU) debut as the Caped Crusader in 2016's Batman v Superman: Dawn of Justice, while making a cameo in 2016's Suicide Squad and then starring in 2017's Justice League. Matt Reeves (War For the Planet of the Apes) came aboard to write and direct in February 2017, replacing Affleck at the helm while rewriting the script. Reeves is still attached to write and direct, with Deadline also reporting that Warner Bros. has handed out a June 25, 2021 release date for The Batman, which is currently the only movie slated for release on that date. 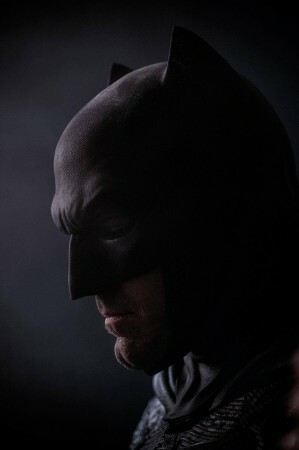 Affleck himself essentially confirmed the news, taking to Twitter to release a brief statement about The Batman. 'Excited for #TheBatman in Summer 2021 and to see @MattReevesLA vision come to life,' Affleck said on Twitter. The report added that the studio's search for a new Batman is underway, while confirming that the story will not be based on the iconic comic Batman: Year One by Frank Miller. Reportedly Affleck will be starring in and producing an adaptation of Kate Alice Marshall's novel I'm Still Alive. We have to say that the DCEU is basically messed up with both Batman and Superman departing. This wouldn't have been an issue if they already hadn't established a team up Justice League movie in the current timeline featuring Ben Affleck and Henry Cavill. Even with the success of Aquaman and Wonder Woman, a future Justice League movie with the established cast seems out of the question. For a proper Justice League movie, we think DC will have to start from scratch with a new trinity. Which means recasting Gal Gadot and Jason Momoa as well. Who knows maybe these new younger superhero stories will run parallel to the established franchises.